Harry Clayton from 3Equals1's design team investigates why increased productivity can be attributed to a flexible working environment. The workplace is changing. The last 15 years or so have seen a shift away from the cubical style offices of the 1990s to the vast open-plan office environment. What is happening right now though is that we are witnessing - and driving ourselves - a new trend towards office settings that incorporate a variety of working environments. Breakout spaces are becoming increasingly common within design and with good reason too. Working in a variety of different types of space within an office encourages increased productivity among workers. Findings show how important it is for us as designers to recognise this research and ensure we are able to create human-centric spaces that are suitable for the end user. One factor contributing to this current trend in design is the age of the people within work forces today. 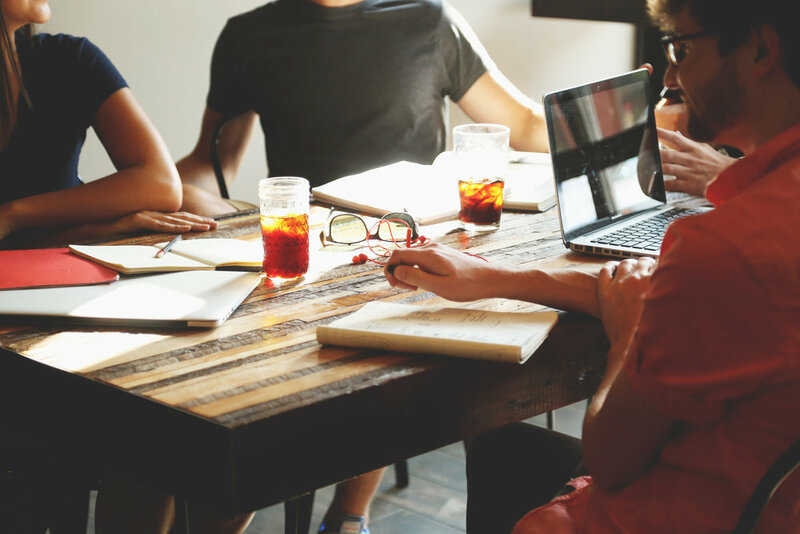 'Millennials' currently represent 47% of the UK's workforce and that proportion is set to increase to 60% by 2020. This generation of workers expect so much more from their working environment than any other generation before. What is fun for us is that their culture and style of working allows the design world far more freedom to creating better working environments. Today's users are not only open to change, but are actually driving it themselves. "Millennials represent 47% of the current workforce today with that set to increase to 60% by 2020"
In the words of Swing Out Sister: Breakout! Having a space to relax in is one element of a quality, modern environment that recent studies say can increase productivity. Having a breakout space such as a soft seating area can often make a user feel trusted at work. Simple advantages of these spaces are that users can take a phone call away from their desk or even hold an informal meeting with other colleagues. A fresh environment within the course of a day enables people to focus more clearly as the change in setting - and often light - makes the task at hand seem fresh. Users become more engaged in what they are looking at. Moreover, breakout spaces typically incorporate more vibrant colours compared to desk areas. Studies have proved that the use of 'Mother Nature’s palette' can improve efficiency and focus. The incorporation of quiet zones or pods is a key element in successful modern work space design. Most people will admit to not enjoying the feeling of being watched or someone listening in on a conversation. Indeed, the open plan office can be a loud place at times and pods or 'quiet zones' can help provide a working environment with places to 'escape' to. According to Rima Sabina Aouf of Dezeen Magazine: "lack of private space in office interiors is constraining the creativity and productivity of workers" To read that article in full click here. Gensler's 2016 UK Workspace Survey found that workers were more likely to be innovative if they had access to a range of spaces supporting different working styles, including private, semi-private, and open-plan environments. According to another study from 'Office Interiors' workers are interrupted every 11 minutes on average and it can take up to 23 minutes to regain full concentration. When deadlines are approaching somewhere to escape to for an hour can really enhance someone's ability to focus. A fantastic example of a product that does exactly that is the 'Framery O Booth'. This is a personal, soundproof space allowing users to completely relax and concentrate. Products like this are becoming increasingly popular. Companies also benefit from the flexibility a pod brings as it can be easily relocated or even taken to a different office altogether. 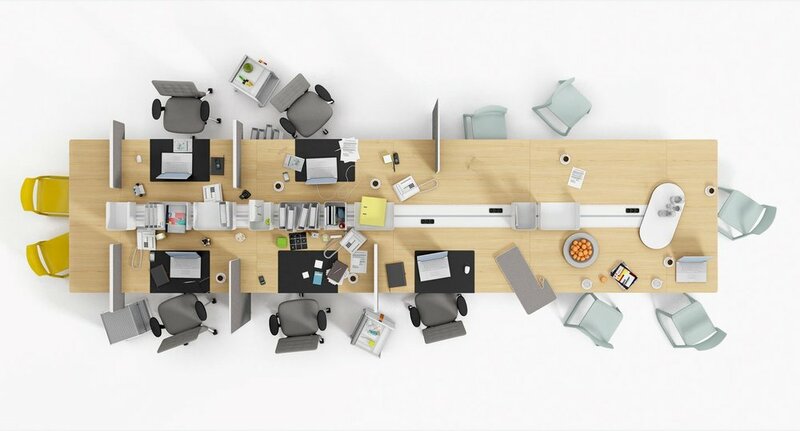 If that level of flexibility isn’t possible for certain clients, an example of being able to break up workstations to either be private or open for groups is Vitra’s 'Joyn' desking system. Joyn is the ultimate example of a product being flexible for users giving them the option to work in different places and formats. Screens can be used to create a single private workstation or even a conference bench as the unit is easily reconfigured.  "A personal soundproof space allows users to completely relax and concentrate on a task in hand"
3Equals1 Design recently completed a project at 6 More London Place where this thinking was applied to our design concept. The use of breakout spaces including a quiet zone with vibrant colours, moss on the walls and dark blue comfortable seating demonstrates how we consider the end users and the impact the space will have on them. Individual quiet zone booths were introduced in response for the inherent need in people to occasionally escape. "The importance of breakout spaces, or just a variety of working environments within an office, cannot be underestimated." Intelligent office design can mean that a working environment is able to cater for people whatever their mood or needs are. The importance of breakout spaces, or just a variety of working environments within an office, cannot be underestimated. If people feel happier at work it's a natural assumption that they make better use of their time and give their own creativity plenty of oxygen. If you combine a design team like ours with some of the amazing new products out there clients can feel excited and confident that the dawn of a more productive workplace age is upon us. To get in touch with Harry and find out more about him visit our #MakingWorkLive page.